Department of Land and Natural Resources | 01/20/16 – State Boating Administratives Offices Moving To Keehi Harbor, Main Office to Close One Week During the relocation. 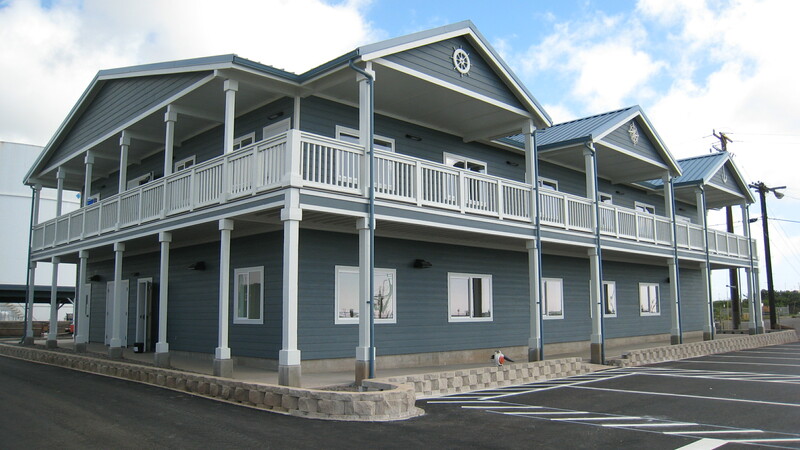 Home » Boating & Ocean Recreations, News Releases, slider » 01/20/16 – State Boating Administratives Offices Moving To Keehi Harbor, Main Office to Close One Week During the relocation. 01/20/16 – State Boating Administratives Offices Moving To Keehi Harbor, Main Office to Close One Week During the relocation. HONOLULU — The Department of Land and Natural Resources (DLNR) Division of Boating and Ocean Recreation (DOBOR) will permanently close its office in the Melim Building at 333 Queen Street at the end of the business day on February 5, 2016 and remain closed for one week in order to move into a new building that has been completed on the grounds of Ke`ehi Small Boat Harbor. The new DOBOR administration office located at 4 Sand Island Access Road, Honolulu, Hawaii 96819, will be open for business Tuesday, February 16, 2016 following the Presidents’ Day holiday on Monday, February 15th. The primary phone and fax numbers for the DOBOR administrative offices will remain unchanged, (808) 587-1966 and (808) 587-1977 respectively. The move and one-week closure will allow DOBOR to consolidate its administrative functions (auditing, engineering, fiscal, property management, and safety education) with those of its O‘ahu district office (commercial permitting, harbor management, marine event permits, etc.). Office hours for the new building and all the aforementioned functions will be Monday through Friday from 7:45 a.m. to 4:15 p.m., closed on weekends and state holidays. “Completion of this new, two story, 8,000 square foot building will help DOBOR realize valuable cost savings now that we no longer need to pay lease rent. The new office becomes a one-stop shop for the O‘ahu boating community. O‘ahu boaters can now register their vessels, acquire all necessary permits and stickers for vessels and water activities, even apply for marine event permits all at one office. In addition, DOBOR clients will be able to park without charge at the public parking area of the new facility,” said Ed Underwood, DOBOR administrator. “One of the functions we are most committed to getting up and running is our vessel registration branch,” said Underwood. “New vessels will not be registered during the brief closure period. We will be working to restore this function as quickly as possible,” he said. The Division of Boating and Ocean Recreation manages and administers statewide ocean recreation and coastal areas programs in the ocean waters and navigable streams of the state (exclusive of commercial harbors) which include 21 small boat harbors, 54 launch ramps, 13 offshore mooring areas, 10 designated ocean water areas, 108 designated ocean recreation management areas, as well as associated aids to navigation in the State, and beaches encumbered with easements in favor of the public. The division also registers small vessels.